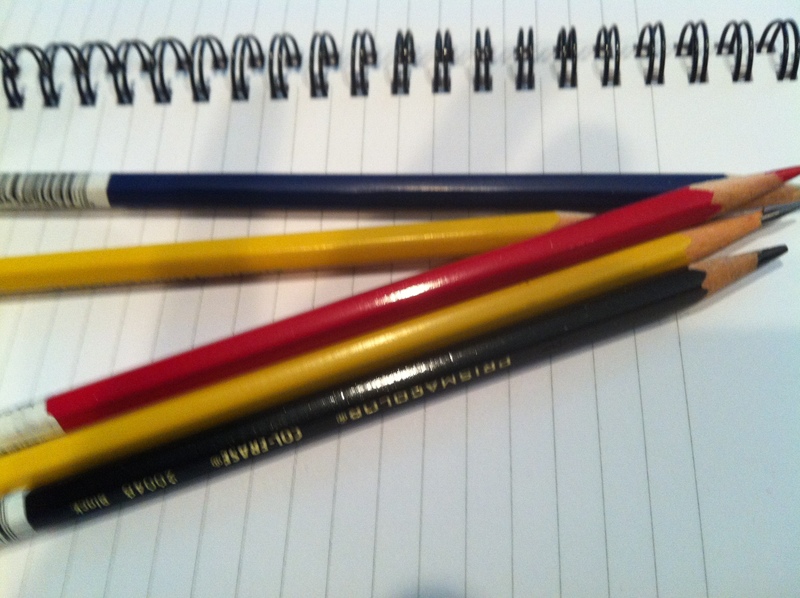 Pencils all sharpened and no place to go. No first day of school today because of all the power outages. < Shake it, baby, shake it.